MOSCOW (Sputnik) - A newly developed helicopter prototype is currently going through ground tests at the Saratov Design Bureau of Industrial Automation (KBPA), the press service of the Rostec state corporation said Wednesday. "Russian Helicopters holding (part of Rostec) has created an unmanned helicopter with a coaxial configuration with a takeoff mass of up to 500 kilograms (1,102 pounds). 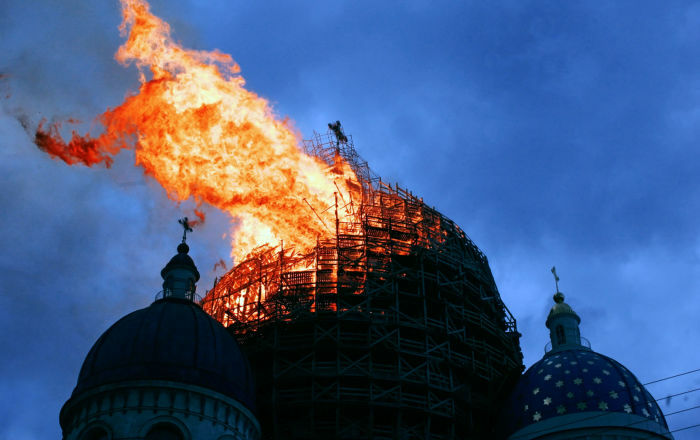 At the moment, two prototypes have been manufactured. One of the samples is currently going through ground tests at the KBPA," the press release read. Rosteh explained that the new machine will be able to carry up to 150 kilograms of working load, develop speed up to 150 kilometers per hour and operate flights lasting up to four hours. 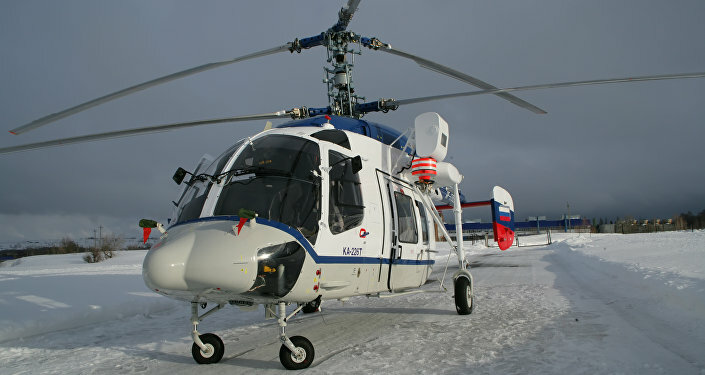 The helicopter will be piloted by an autonomous ground station based on KamAZ. "We plan to begin flight tests of the machine in the second half of 2018," CEO of Russian Helicopters Andrei Boginsky said. 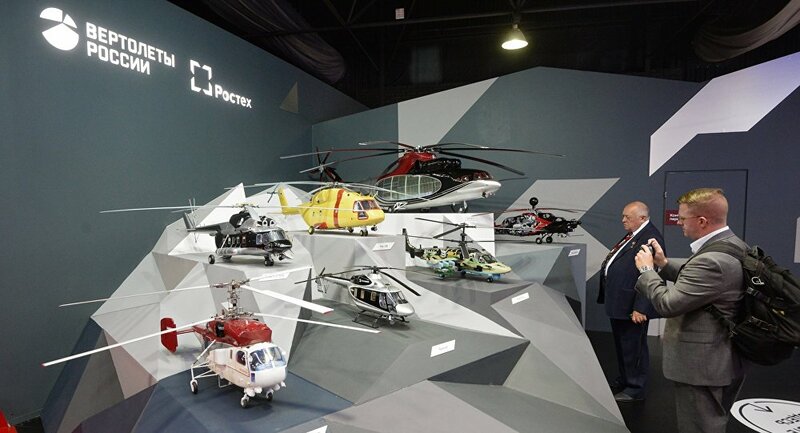 The industrial director of Rostec's aviation cluster Anatoly Serdyukov noted that the new creation has good prospects both in military sphere as well as in civilian market. "Such an unmanned helicopter can carry powerful monitoring systems on board or serious weapons which modern copters are unable to take to the air," he added.